We understand the challenges of leading faith-based organizations in today’s world. Know you are not alone. That is why Cornerstone has our Pastors and Leaders Network, to serve as a trusted partner, supporting and encouraging you with real tools, prayer guides, and resources, and inspiring stories as you work to make a difference in your communities and circles of influence. Learn how your church can engage in government: Read on to find out more about the Pastors and Leaders Network. 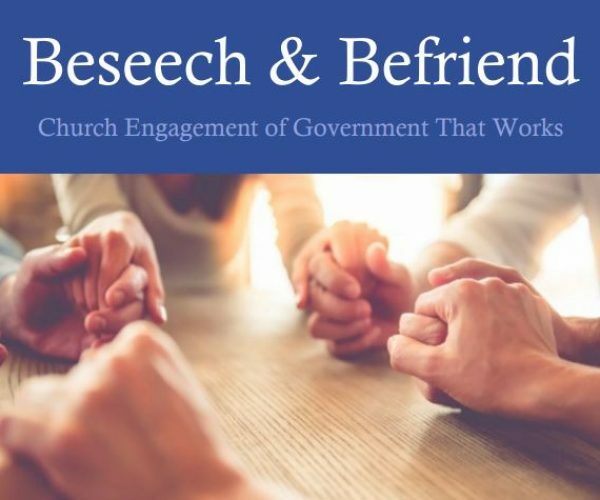 Our groundbreaking Beseech and Befriend initiative to support our lawmakers. Cornerstone Action’s Blog and Family Update emails give you information you need on the issues and directly connect you to your elected officials. Information on the Legislative process as well as resources on cultural issues to help you guide your people. Expert political and legislative resources to guide you. 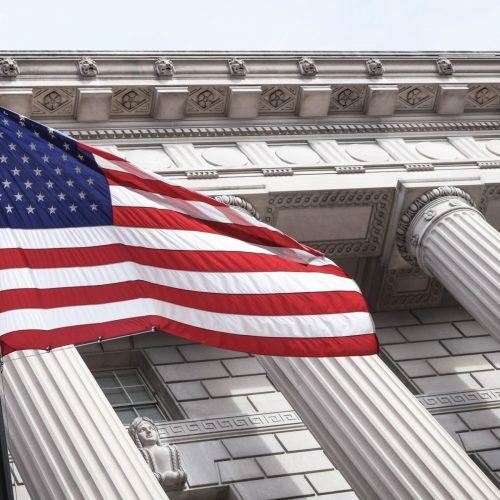 In states all over the country, we’ve found when God’s people engage with governing officials with the intent to simply serve them, truly good public policy can result. The Cornerstone Pastors and Leaders Network exists to gather, inspire, and equip the leaders of God’s people in New Hampshire to lovingly engage with the leaders of New Hampshire government for the sake of the common good. 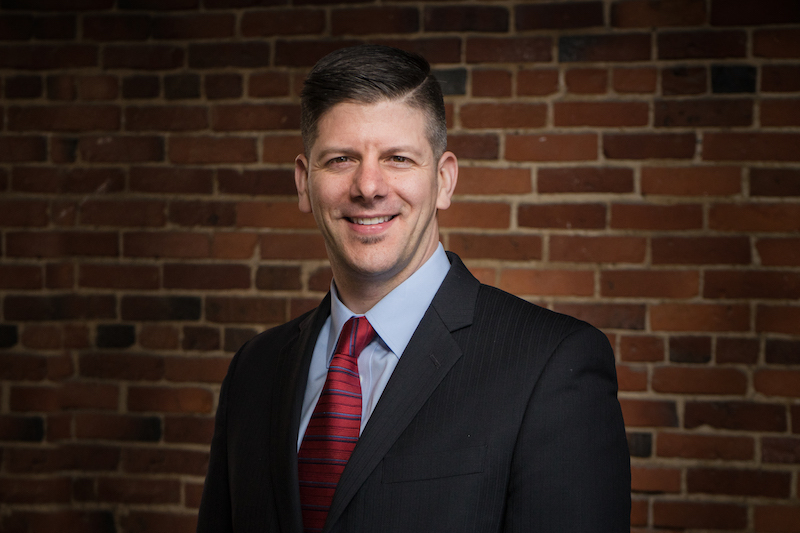 To build a strong network of relationships between leaders of faith communities and leaders of local, state, and federal governments in New Hampshire. 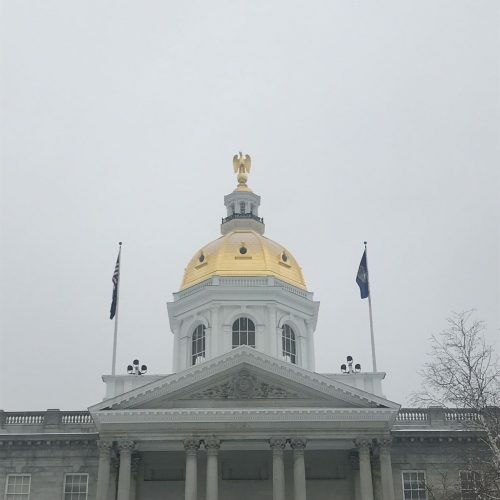 That every New Hampshire community of faith rooted in orthodox Judeo-Christian values would actively engage in cultivating friendly relationships with local governing authorities. Acknowledging the challenges our lawmakers face and offering our support. The deliberate & regular inclusion of government officials in the prayers of the congregation, using the prayer vocabulary of that tradition. Friendly engagement with government officials by faith community leaders through acts such as invitations to coffee, lunch, community & family events; and spiritual wellness check-ups. The Kingdom: We believe the space created in friendship is a “Kingdom space” where God can move in the hearts and minds of elected officials, both to help them positively address societal problems and persuade them as to the goodness of God’s principles. Scripture: Trusting in the authority of the Judeo-Christian Scriptures and in the God whom they reveal, we believe that God’s people have the privilege & responsibility of modeling for all citizens both the character of God (His compassion-and His righteousness (His clarity) when engaging with issues facing society. To receive communications specifically for pastors and lay leaders of faith communities.